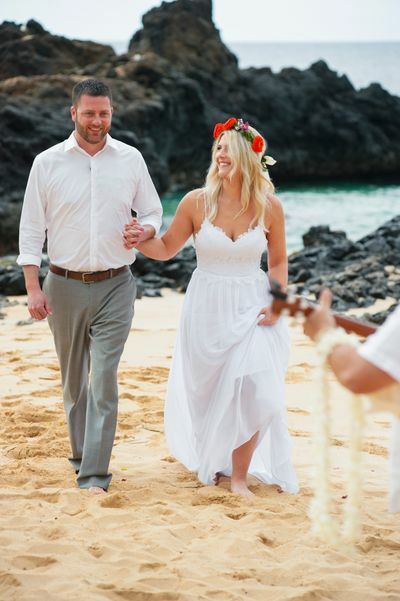 Aloha and Mahalo for browsing through our affordable Maui Beach Wedding packages . 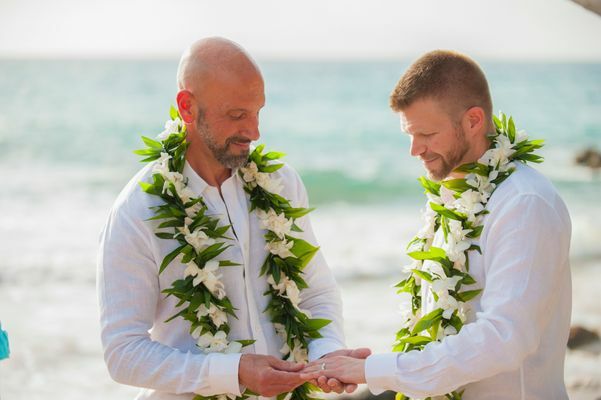 We offer our clients a carefree and easy way to create a laid back and stress free elopement or vow renewal experience on some of the finest beaches in the world. 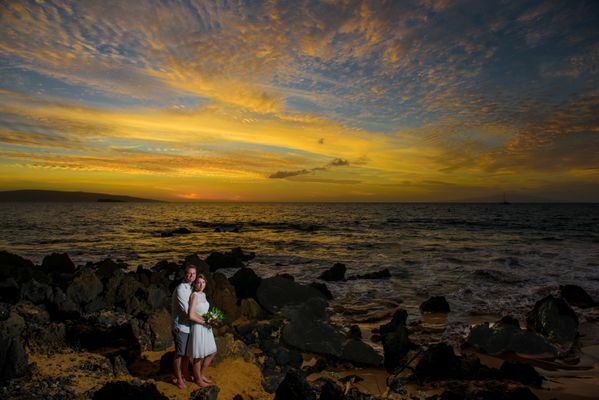 Imagery has always been our passion at Marry Me Maui. We make sure to provide each of our couples with dynamic, fun and fresh imagery to enjoy throughout the years. 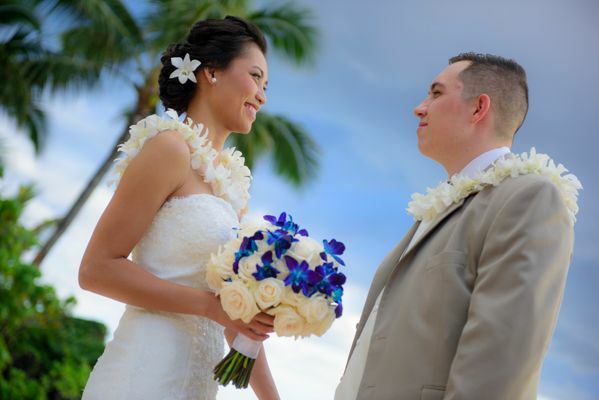 Begin with one of our Maui wedding packages and feel free to add additional services ala-carte". Our wedding packages include professional photography with a selection of fully retouched high res digital files, full reproduction rights, and an online gallery that allows you to invite friends and family to view the retouched images. Use these packages as a guideline, you can always add more photography or purchase additional images. With all our wedding packages, we employ the best possible environmentally-friendly practices. You have many options for additional services and we will work with your dreams and budget. We offer a wide range of options which include musicians, In Room Hair, Make-Up, Floral upgrades, and Video. 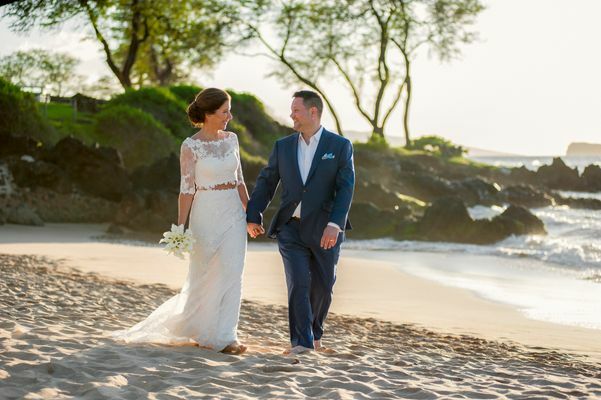 We do all the work for you so you can concentrate on each other and the magic of your Maui wedding. All of the package prices below are based on a Public Beach Location. Semi - private wedding locations will incur additional location fees. Arches are available at Semi Private Venues Only. Professional Cinematography can be added to ANY package. By law, we are prohibited from performing ceremonies or doing photography on Kaanapali Beach, placing chairs or arches, providing amplified music or consuming alcohol on any public beach in Maui. Custom Bridal Bouquet (3 colors). TROPICAL MEMORIES / 1 HOUR / PROFESSIONAL PHOTOGRAPHY $1395.